Practice makes Perfect! 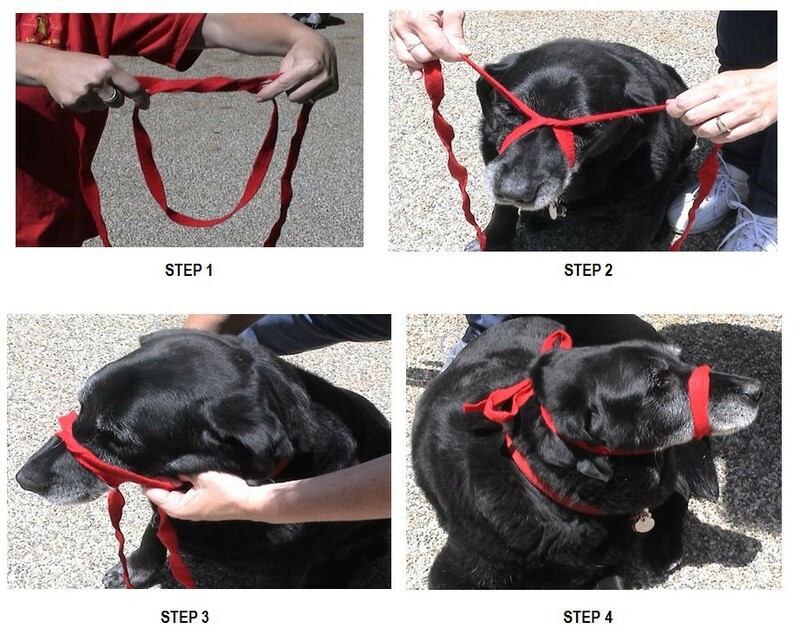 Practicing how to muzzle on your pet desensitizes your pet to this procedure. This means when a trauma occurs you will not be adding extra stress by placing a muzzle on them, they will already be use to it! And the more often you try it on your pet the better you get at it too!